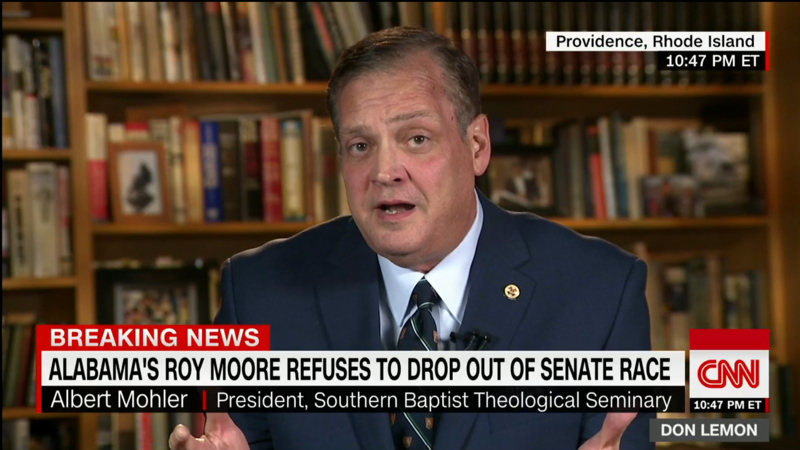 Mohler also appeared on CNN to speak about the Moore scandal. Below is the audio from an interview of Mohler by Don Lemon of CNN. You can watch the video here. This article is not about Roy Moore. I am no fan of his. I believe he did what numerous women have said he did. My opinion is Moore should not be a United States Senator. My opinion is that a majority of those currently holding the office of United States Senators should likewise not be Senators. Don Lemon interviews Albert Mohler regarding the charges against Roy Moore. Most of the time Mohler talks a good game. He was spot on when he wrote about the sexual abuse scandal at Penn State. I also agree with what Mohler said about the Roy Moore scandal. But his words ring empty when we witness how his great moral platitudes go out the window when dealing with C.J. Mahaney. Mahaney is a close friend of Mohler’s and has donated over $200,000 to Southern Seminary, the institution Mohler is President of. Mahaney’s donations were from his personal account as well as the Sovereign Grace denomination’s account and Covenant Life Church’s account. Mahaney used to be Chairman of Sovereign Grace Ministries and senior pastor at Covenant Life Church. 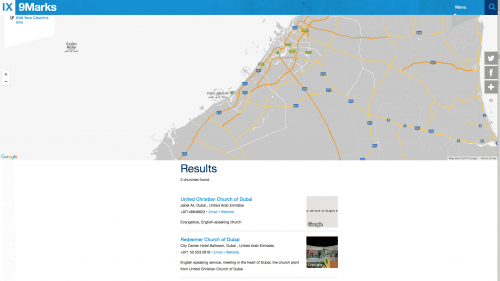 Mahaney presided over the denomination when a class action lawsuit was filed against the Sovereign Grace denomination, Covenant Life Church, Covenant Life School, Sovereign Grace Church of Fairfax, C.J. Mahaney, Gary Ricucci, David Hinders, Louis Gallo, Frank Ecelbarger, John Loftness, Grant Layman, Lawrence Tomczak, Mark Mullery and Vince Hinders for a conspiracy to cover up the sexual abuse of children. The lawsuit was dismissed because of Statute of Limitation issues, not on the merit of the charges. In fact several men from the denomination have served or are serving prison sentences for sexual abuse. You can read the actual lawsuit charges here, but be warned – some of the charges are quite graphic. Albert Mohler voiced strong words of righteous judgment against Penn State and now Roy Moore. For C.J. Mahaney he had no such similar denouncement, rather he has faithfully supported his friend and continued to share the conference stage with him at the Together for the Gospel conferences, even making a tastless joke about what he found on the internet about Mahaney when he was introducing him at the 2016 conference. It took Mohler less than a week to publicly condemn Roy Moore. He maintained his silence for approximately two years on C.J. Mahaney. When he, along with Mark Dever and Ligon Duncan finally published a statement on the scandal it was factually incorrect and was supportive of Mahaney. We are friends who have been brought together for the gospel. Over the last several months, we have wanted to speak publicly to the issues that have related to our friend C. J. Mahaney. 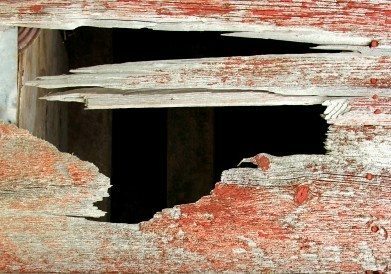 A Maryland judge’s recent action to dismiss a lawsuit against Sovereign Grace Ministries offers us the first opportunity, and responsibility, to speak to this issue. We could not speak to the issues involved so long as they were raised only in the context of an action in the civil courts. We have never made a public comment with regard to claims and counter-claims in a civil lawsuit, and we will not violate that principle now. Claims presented in a civil lawsuit seeking financial compensation are beyond the ability of the public to render judgment. Often, such claims are even beyond the ability of a court to deliberate. To comment on such claims is irresponsible, since no one apart from the court and the parties directly involved has any ability to evaluate the claims presented. 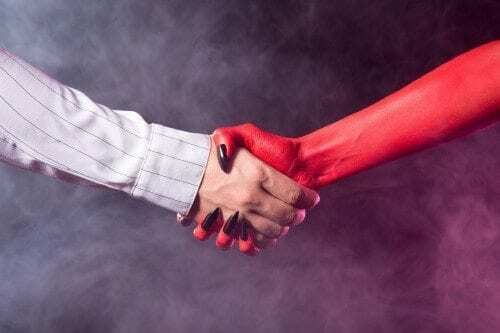 If the filing of civil litigation against a Christian ministry or leader is in itself reason for separation and a rush to judgment, no ministry or minister is safe from destruction at any time. Furthermore, the effort to try such a case in the court of public opinion prior to any decision rendered by an authorized court is likewise irresponsible. We have stood beside our friend, C. J. Mahaney, and we can speak to his personal integrity. We can make no judgment as to the truthfulness of the horrifying charges of sexual abuse made against some individuals who have been connected, in some way, to Sovereign Grace Ministries and its churches. Our hearts must go out to anyone, and especially to any child, who suffers abuse at the hand of anyone. In such a case the legal authorities must use the full power of the law to investigate and to prosecute any perpetrator of such crimes. We must take any responsible action to protect the vulnerable, and we must act immediately to inform legal authorities of any charge or claim of sexual abuse, and do so without delay. Our first response must be to call the police, to act to protect the child or young person, and then to proceed to biblical church discipline when the facts demand such a response. You can see that Mohler still strongly supports C.J. Mahaney. 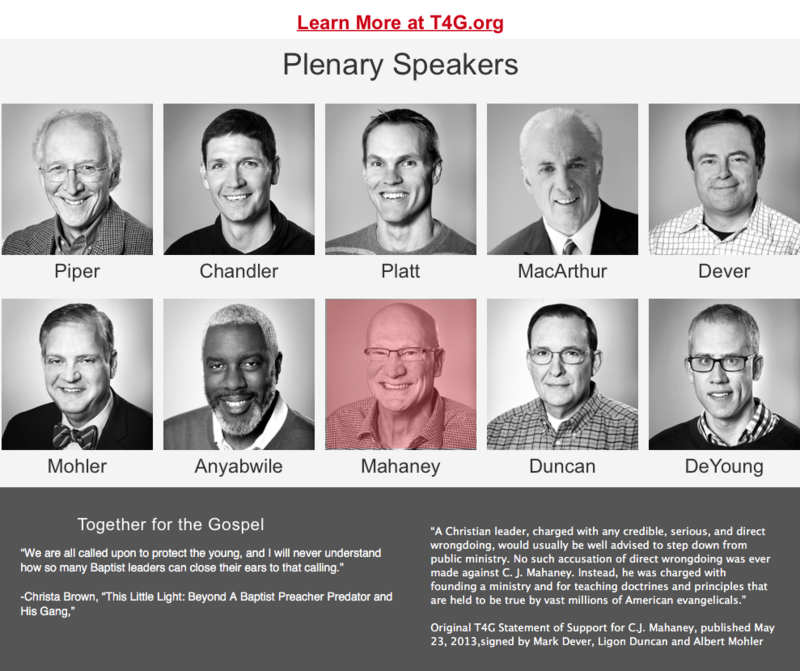 They will once again be sharing the stage at the T4G conference. The hypocrisy is utterly stunning! Indeed Dr. Mohler, the world is watching! When the double standards are taken from the church arena to the political arena, its a whole new ballgame from Al Mohler/Russ Moore to the “Christian” Hillary Clinton who went after Bill’s victims of predation with taxpayer resources and Menendez with underage prostitutes attached to human trafficking who said God gave him the mistrial. I am hoping to see some civil suits filed. If not, the political scorched earth approach is going to hurt future victims very badly. Very badly. Every single accusation deserves discovery and a day in court. When I was doing SH training in the early days of this stuff, the key to dealing with this were civil suits filed in the state.. Thanks for the comment Lydia. Please enlighten me on what “SH” stands for.
. IMO, This isn’t just an overcorrection to normalizing such behavior as we allowed in the 90’s, its because what was overlooked no longer needs to be protected as it once was. But now it’s scortched earth. And the future won’t bode well for real victims. No one will be listening before they will want to know the political beliefs of the victims. Gloria Allred, for example, refused to return Kathleen Willey’s phone calls. She was wanting Allred to represent her against Bill Clinton. Not a chance. It wasn’t about sexual harassment at all. We tend to overlook the long term ramifications of policies, movements, etc. When victims are “groups” and not individuals, it doesn’t ever end well for individual victims, ironically. Once we take this out of the voluntary church arena to the political arena, we must not apply double standards. Either we believe in individual due process or not. I certainly don’t want DC choosing my Senator. I think the voters of MN should deal with Franken, too. Now ducking fr cover! What’s sad about all this is I’ve lived long enough to see it come full circle. What we are seeing is political fall out for what we have allowed and even promoted. Never mind. I figured it out. Sexual harrassment. Oops, should have read further. Tribalism, as opposed to godliness.